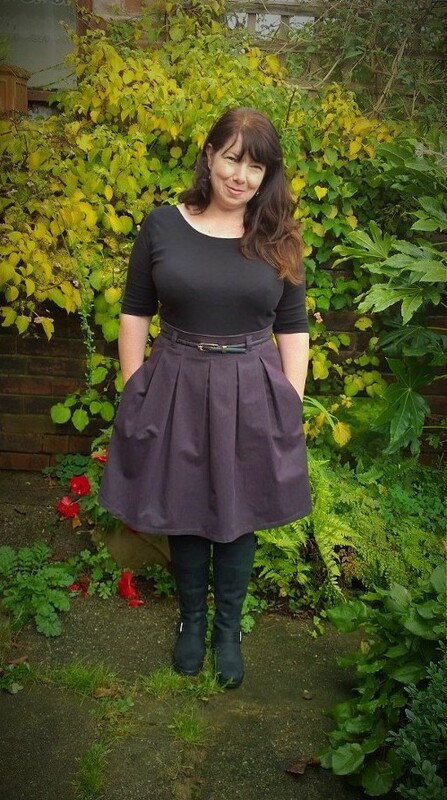 2014 has been a very productive year for me, I managed to make a grand total of 38 items: 13 dresses, 4 skirts, 3 shirts, 8 tops, 1 jacket, 1 swimsuit, a bag and 7 pairs of knickers (I’m counting the knickers as one!) I’ve also knitted 4 cardigans, a hat and a pair of arm warmers. Me made May was a catalyst in being able to see what suits me, what I feel comfortable in and what, in essence, is ‘me’. 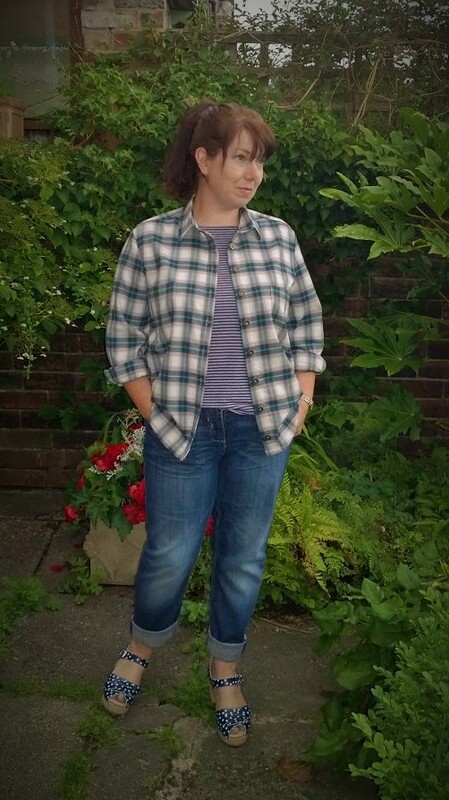 You can have a quick look in the mirror before going out the door but there’s nothing like photographic evidence for getting a true picture of how an outfit works (or doesn’t) on you. There were a few items that went in the Charity shop pile after seeing the pictures but there were also a few pleasant surprises. 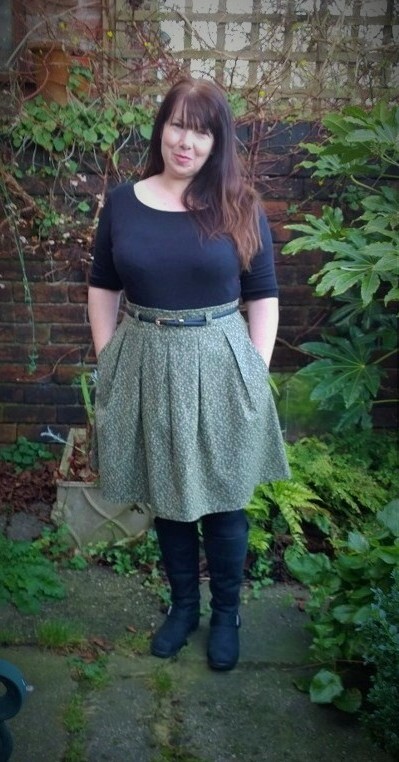 My main realisation was that I prefer to wear dresses and this is reflected in the thirteen I’ve made this year. I think in part this is because they are easy to wear, you can just throw them on without having to figure out what goes with what. Another reason is that being on the short and curvy side they help to ‘elongated’ me, whereas separates tend to break me up a bit too much. I know it’s traditional to do a top 5 hits and misses but I struggled to pick these, so I have decided to do favourites, most worn and things left languishing in the wardrobe. 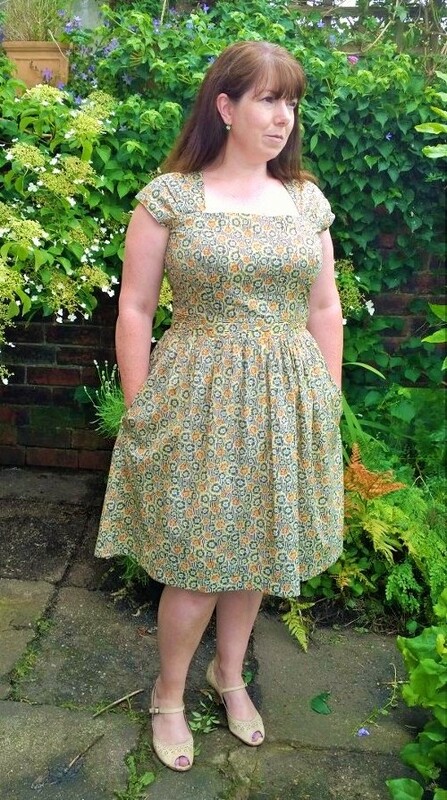 I really love this dress, it fits perfectly, the fabric is lovely and it’s very ‘me’. I think the tweaks to this pattern have resulted in not far off the perfect fit. 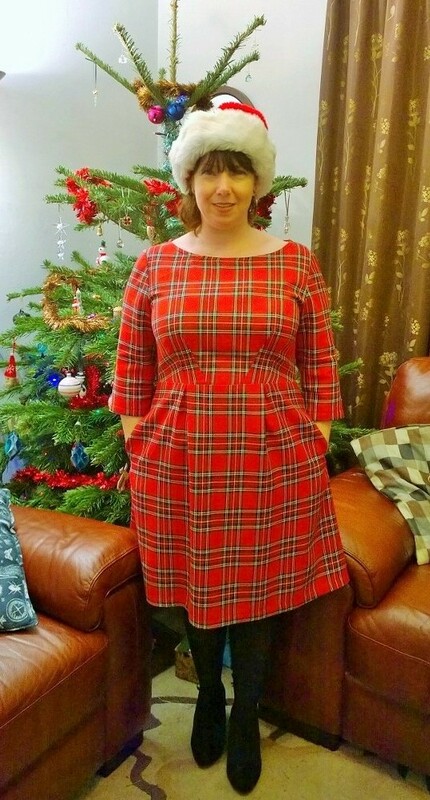 I also have happy memories linked to them as I wore the grey flocked one for the Sew Brum meet up and the tartan was, of course, my Christmas dress! 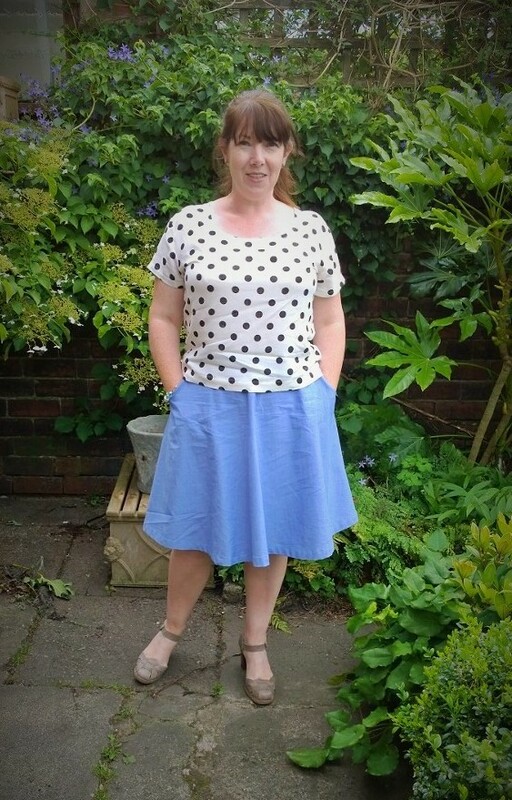 This has proved to be the perfect flarey skirt pattern for me, I love the inverted pleats, it gives a bit of body without having the bulk around the waistline. I enjoyed making this so much and I’m really glad I went for the bottle green. 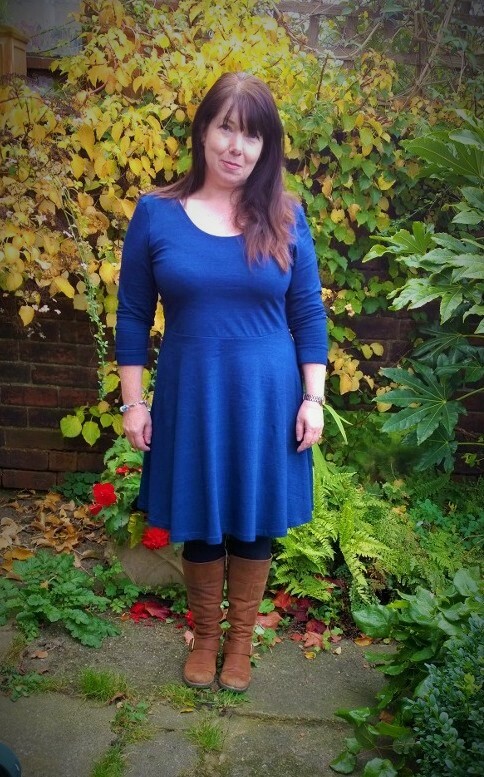 I am also rather amazed proud that I not only blogged it but posted photos of me wearing it! These have been like wearing pyjamas, so comfortable yet respectable enough to be seen in public. I actually prefer the blue one, the purple one is starting to bobble a bit but they are both everyday workhorses. I’ve worn this loads over a long sleeved tee and leggings, it’s so easy to wear, doesn’t need ironing and it’s got flowers around the bottom! Perfect for wearing with jeans and have therefore been worn a lot at work. 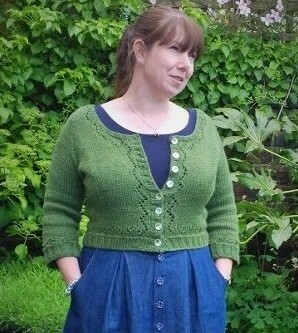 I think the Green Miette is my most worn knitted cardigan, I really love the colour and I’ve managed to combine it with a lot of things in my wardrobe. Another Miette is on the cards once I’ve finished my owl sweater. I’m a little sad that my most expensive dress has ended up being barely worn. The only reason is the fabric, I really liked the dark green and kinda expected the dress to turn out a darker colour but the reality is a very wishy washy yellow colour. I still can’t figure out how it happened, it’s like some kind of optical illusion! It just doesn’t work with my skin tone and it’s probably my biggest disappointment. 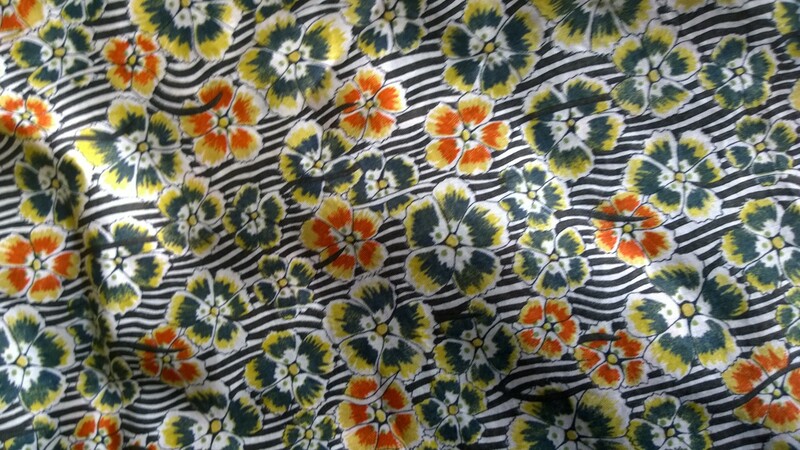 The one time I didn’t pre-wash the fabric, it shrank, ended up in the bin, lesson learned! Great when I’m standing up, rides up far too much when I am sitting down and flashes a bit too much leg for my liking! 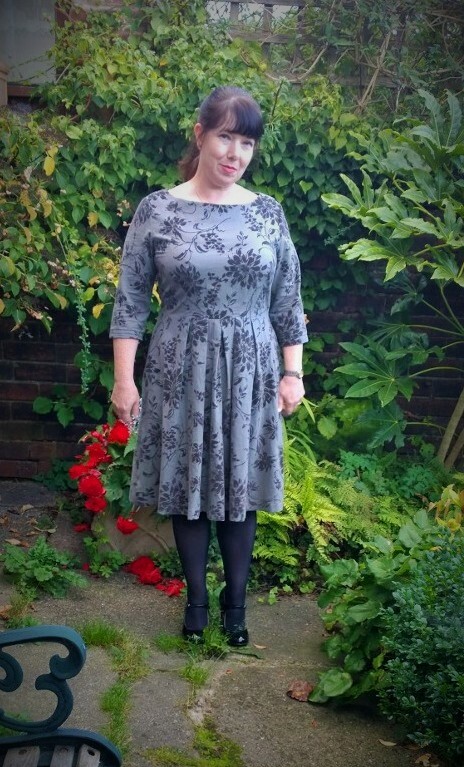 I do like this but I think I’ve only worn the dress twice. 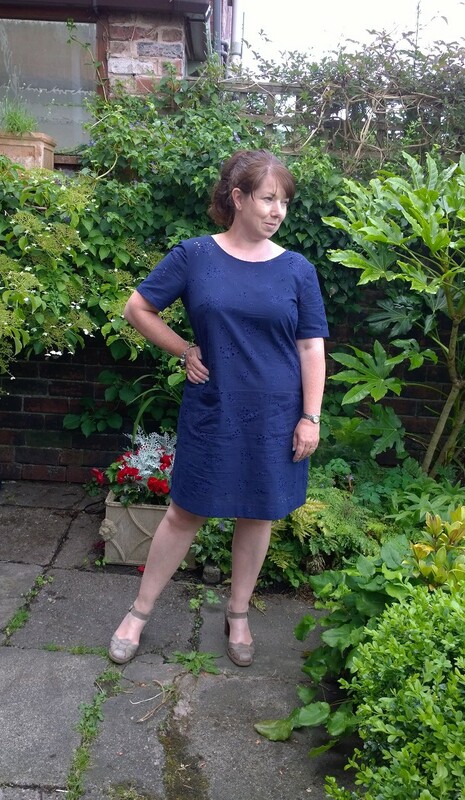 I was never happy with the fit around the shoulders and it didn’t feel very ‘secure’. 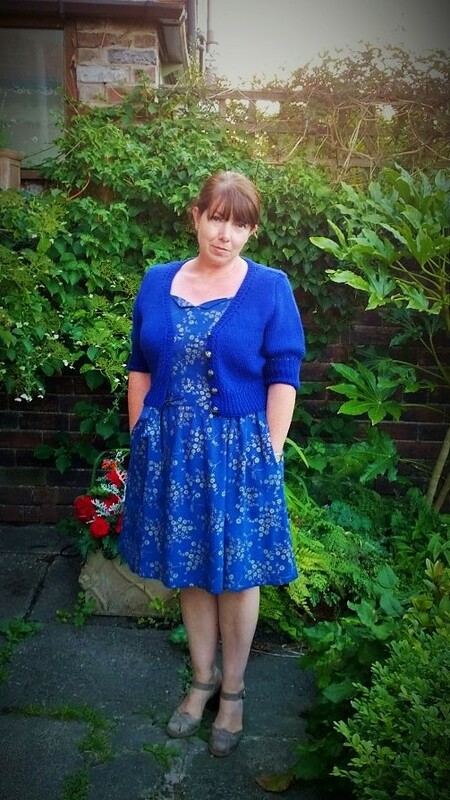 I haven’t really worn the cardigan much either, there’s too much fullness in the sleeves and although the colour is a perfect match for the dress it doesn’t really go with anything else in my wardrobe. Another disappointment as I had been hanging onto the fabric for a couple of years, I do have another two metres left of it though so not a total loss! I really need to consider if something will suit my body type before jumping on each new shiny pattern that get’s released! I think I need to slow down a bit and concentrate on quality rather than quantity. I’ve made a considerable amount of garments this year but the one’s I’ve most enjoyed the most have been those I’ve taken the time to achieve a good finish. I’m going to try and rid myself of my list making obsession. Lists and plans have helped me focus but they’ve also taken out the spontaneity and added a bit of pressure. 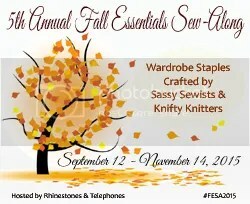 This year I want to try and go with the flow and just sew whatever I feel like at the time. I really need to get the stash under control. I’ve got enough fabric to last next year and beyond. 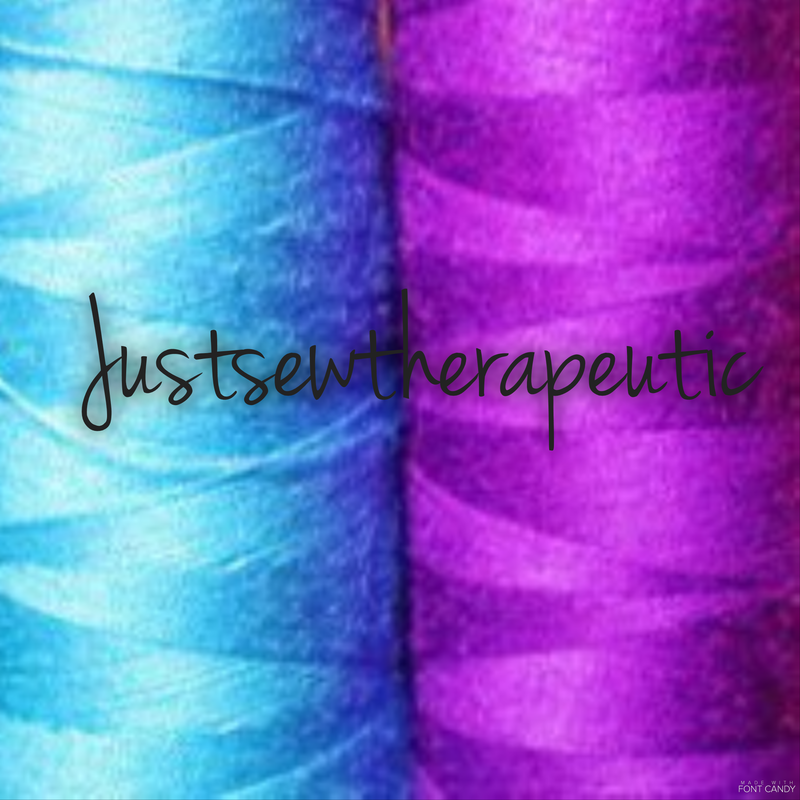 Now I’m not committing to a total fabric fast, a year without fabric shopping is a far too depressing prospect! 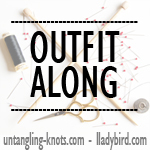 I just need to have a really good sort out of what I’ve got and ‘maybe’ set up some kind of system so I know what I’ve got and how much yardage without having to rummage and measure every time I want to sew something. I am going to commit to a ‘ready to wear’ fast though. I don’t think this will be difficult as I’ve only bought a handful of rtw garments this year. 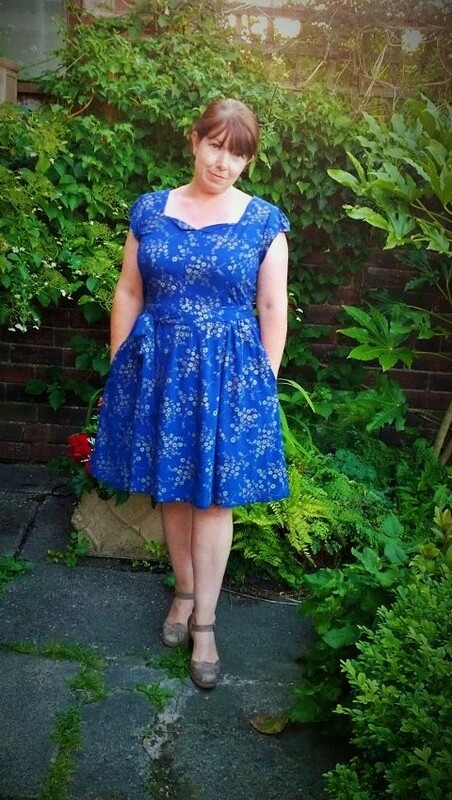 I honestly don’t miss going clothes shopping, being liberated from size labels and shop changing rooms is one of the best things about sewing my own. So that’s another year of sewing. 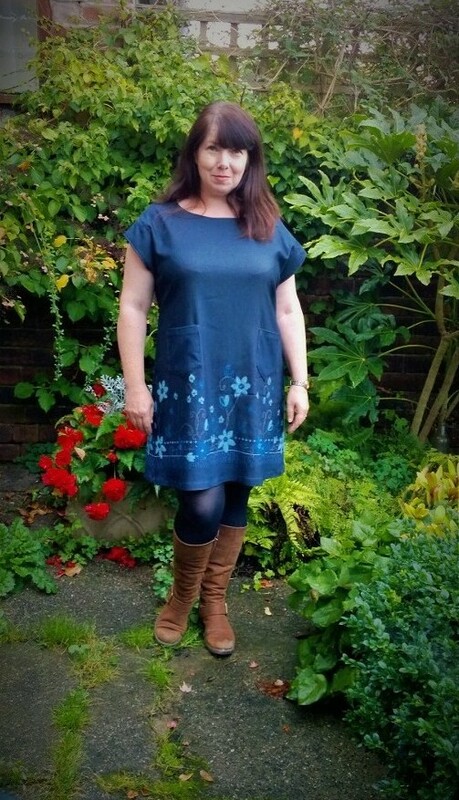 It has been a brilliant year, I have met some wonderful people through sewing, both online and in real life. I’ve loved reading comments, blogs and particularly developing my instagram addiction! Seeing everyone’s creativity has been inspiring and I feel very fortunate to be part of such a fabulous community.